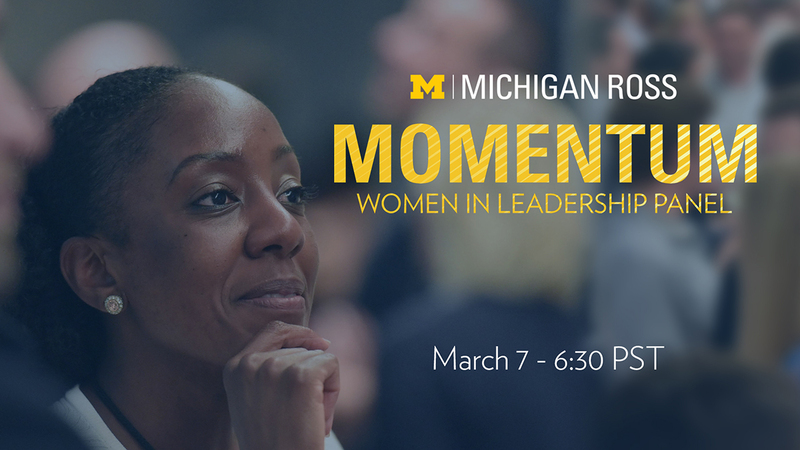 An upcoming livestream event from the Michigan Ross Executive MBA Program will continue a national conversation about gender equality in the workplace and elevating women to leadership positions. 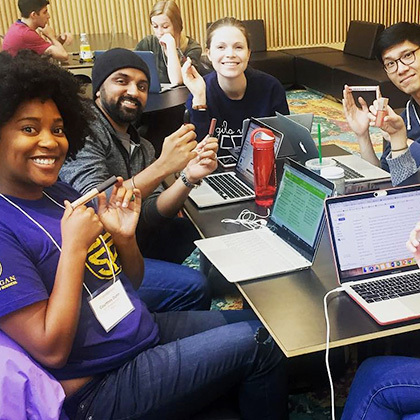 Taking place on the eve of International Women’s Day, the event, which will stream live on March 7, will feature a panel of distinguished business leaders, professors, and Michigan Ross graduates. During the one-hour event, the panelists will discuss what successful female leadership looks like today and share secrets to their success, including lessons learned about defying odds. The event is free, but registration is required to access the livestream. The discussion will be moderated by Angela Chee, a media and communications coach, TV host, and former Los Angeles news anchor with more than 20 years of media experience. Angela now works with visionary leaders, executives, and entrepreneurs who are ready to own their power and their voice and amplify their message and mission through speaking, video, and media. Dana Muir, Michigan Ross professor of business law. The event is sponsored by the Michigan Ross Executive MBA Program, with campuses in Ann Arbor and Los Angeles. 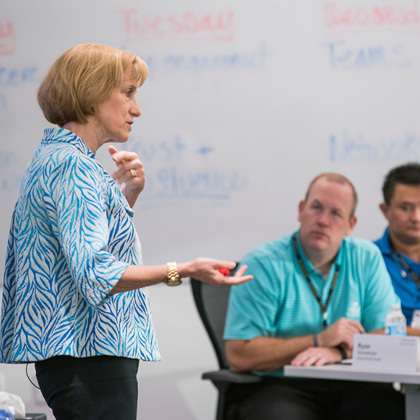 The 21-month program is geared toward executives who are ready to accelerate their careers. 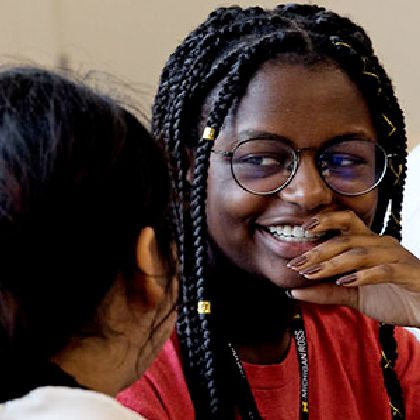 The Ross Executive MBA was recently ranked #3 in the world by Poets&Quants, for its quality of teaching, strength of the alumni network, and strong reputation among employers. 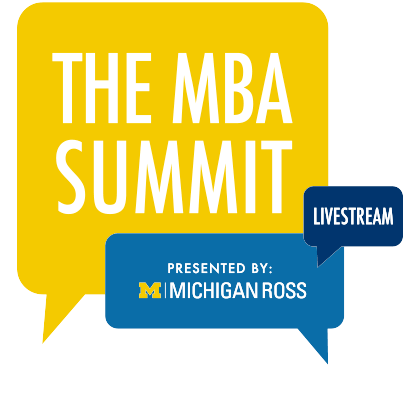 Streaming live from the Los Angeles Campus of the Michigan Ross Executive MBA program. Please use the form below to register for MOMENTUM. We’ll share a private livestream link with registrants before the event begins. 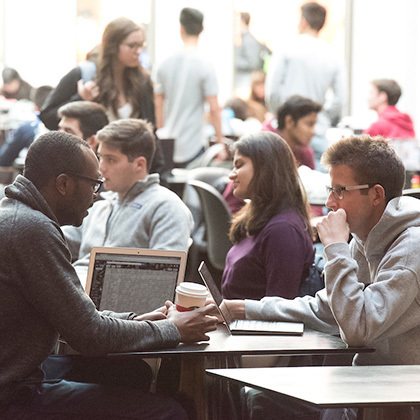 Which MBA Program are you interested in?